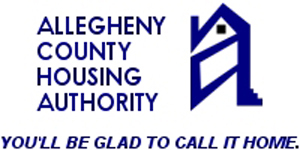 If you see fraud being committed by a patron of the ACHA or the HACP, whether the actor participates in Low Income Public Housing (LIPH) or the Housing Choice Voucher Program (Section 8), please use this form to report the fraud to the Allegheny County Housing Authority's Fraud Investigation Unit. Our Police Department will follow up on all reports of fraudulent activity. You are not required to give us your name, but please do leave your phone number so we may be able to reach you for any additional information we may request.